Due to the dry ground Success Days is a non-runner for the International Stakes at the Curragh this weekend. He remains in good form but will remain on the side lines with the current dry spell. The Royal Whip Stakes remains the plan, but he will hopefully get an outing before this. She has unfortunately missed her engagement in Carlisle during the week. She holds an entry in the Falmouth Stakes Gr. 1 for the July meeting in Newmarket. She also holds an entry in the Brownstown Stakes Gr. 3 in Fairyhouse. We will see how she works in the interim before deciding which option she will take. He has had an easy time since Ascot and will resume cantering on Monday. He is entered in the Prix Jacques Le Morais in Deauville for the straight mile on August 12th. 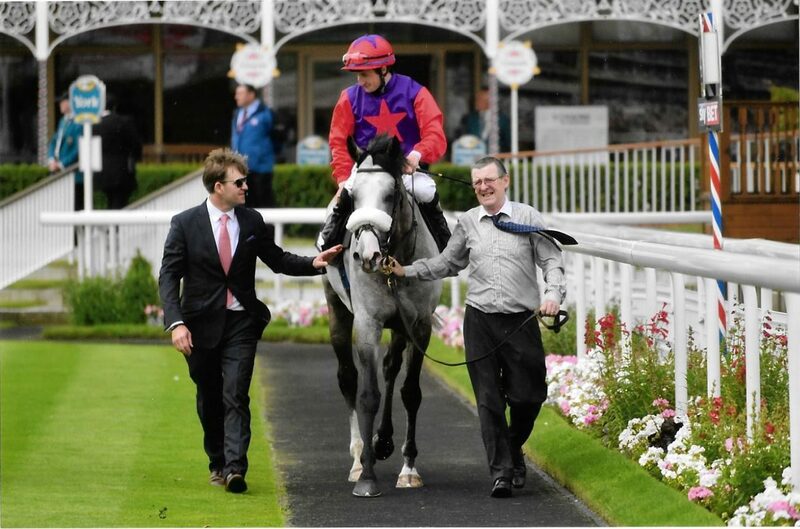 He had held an entry in the Sussex Stakes before after discussing options with connections, we have decided that August 12th is the plan for the minute.